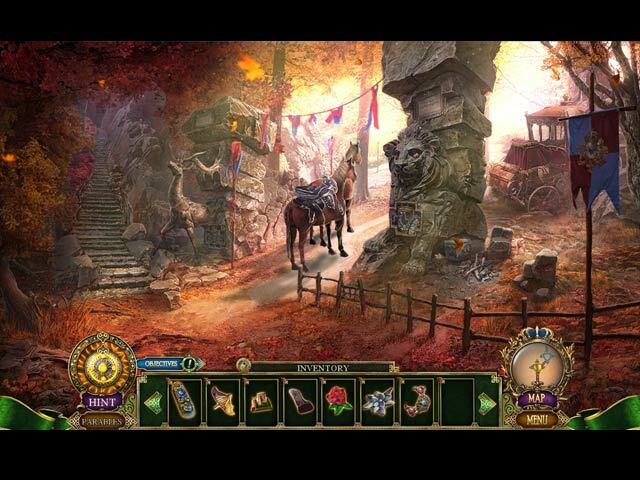 Dark Parables: The Thief and the Tinderbox game download. 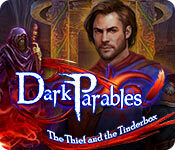 Free download Dark Parables: The Thief and the Tinderbox for Mac. 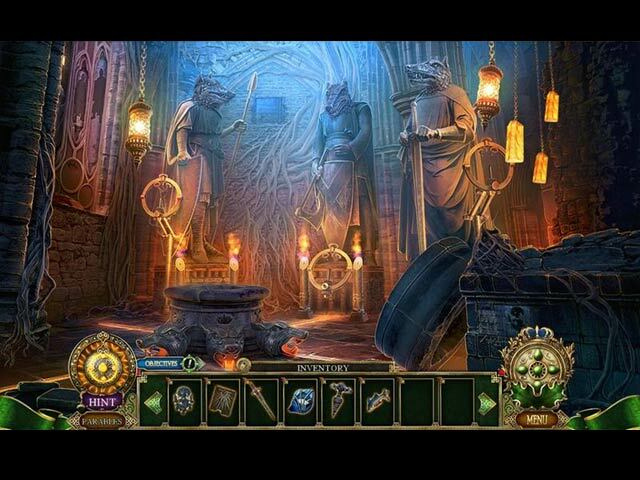 Eipix Entertainment presents the next heart-pounding chapter of the beloved Dark Parables series! It's the eve of Gerda and Gwyn's wedding, but a rogue arsonist is setting the Mountain Kingdom's forests on fire! Your investigation will take you deep within the forest where a dangerous artifact will be unearthed, one that could spell doom for the whole world! An old friend will surface and his deepest desires will determine the fate of the Mountain Kingdom. 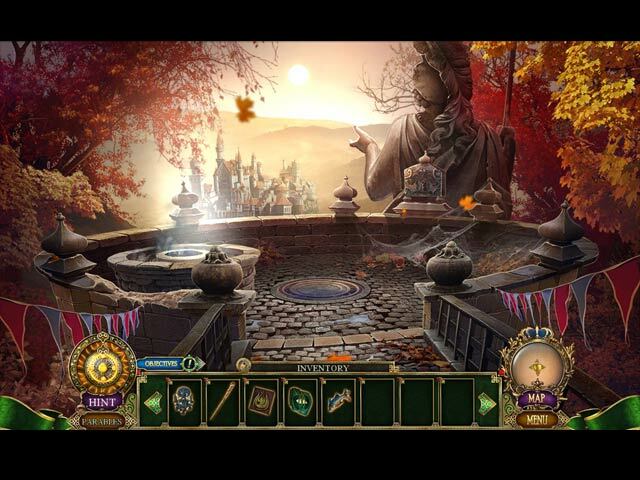 Be careful what you wish for in this spectacular hidden-object puzzle adventure game!